This past June, 80 FSAE teams gathered at Lincoln Airpark in Nebraska to compete in the internal combustion category competition at Formula SAE Lincoln 2016. Together, members of each team design, build, and test a small, Formula-style competition vehicle. In just four days, a year’s worth of dedicated preparation is put to the test. Each vehicle is scored in static and dynamic event categories including: technical inspection, cost, presentation, engineering design, solo performance trials, and high performance track endurance. 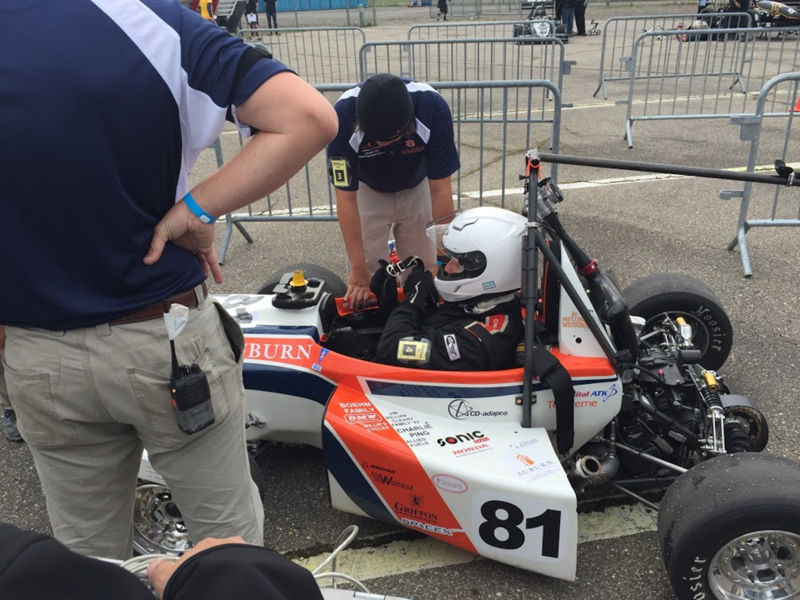 Altair has been a proud sponsor of Formula SAE for more than ten years. This year, the top three winners at FSAE Lincoln were sponsored by Altair! 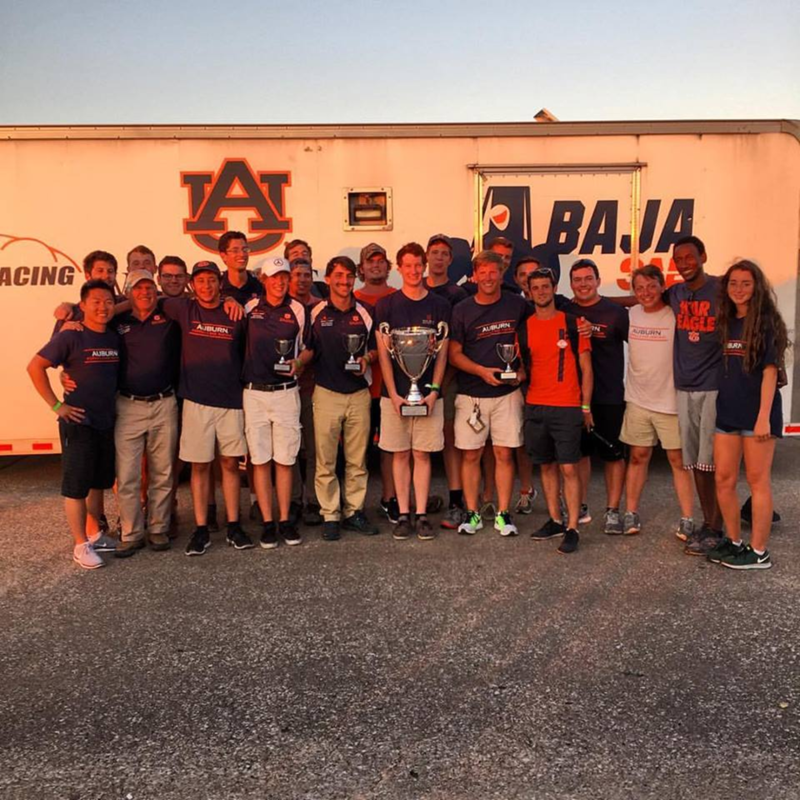 Auburn University took 1st place, the University of Washington took 2nd place, and Cal Polytechnic University took 3rd place overall. All three teams used software from their Altair University sponsorship to design and optimize parts of their Formula car. Several other schools in the top 20 at FSAE Lincoln are also sponsored by Altair University. 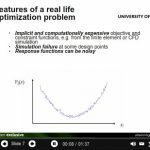 Auburn University designed the majority of their vehicle using HyperWorks software. The team used products in the HyperWorks suite to design and optimize the car’s monocoque, sidepods, headrest, nose cone, and impact attenuation structure. 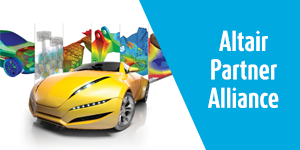 For the 2016-2017 design cycle, Auburn plans to also design the wing structure with Altair software. In addition to sponsoring the FSAE competition each year, Altair University is pleased to offer individual sponsorships to Formula SAE teams. 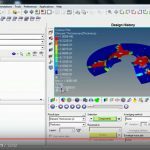 The sponsorship includes complimentary licenses of HyperWorks, the industry leading CAE analysis and optimization software. 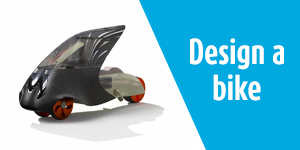 HyperWorks is used worldwide by the automotive engineering community and is ideal for helping students turn lightweight design concepts into fully functioning Formula style prototypes for competition. 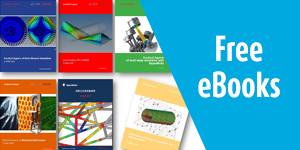 Within the HyperWorks suite of tools, students also have access to solidThinking Inspire. 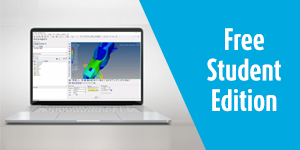 Inspire enables design engineers to create and investigate structurally efficient concepts quickly and easily. 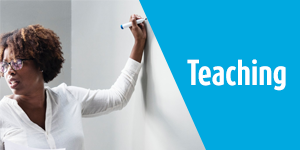 To top off the sponsorship, the Altair University team offers real-time and self-paced training, e-books, and a dedicated support forum to help fuel the success of each team. Sponsorship is open to all college and university teams. Request sponsorship for your team and learn more about how Altair University can help your team win in 2017!